Lachenmeier is an intelligent manufacturer of cutting-edge packaging machine and film technology for your end-of-line pallet wrapping. Since the foundation back in 1969, LACHENMEIER has concentrated on the manufacturing of film wrapping machinery for securing of pallet loads. For this reason, we know and understand our customer’s needs and requirements for flexible, reliable, efficient and cost-effective machinery. Whether you want to improve your load presentation, your pack performance or to reduce your packaging costs, with our smartpack toolbox we offer you expert guidance in your search for the optimum end-of-line packaging machinery. 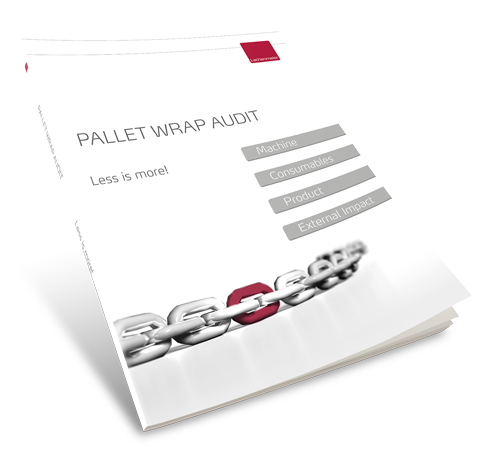 Let us make an assessment of your existing packaging process and help you find the best mix between function and cost.